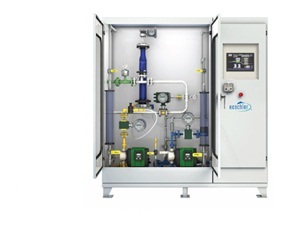 , Inc. was founded in 2001 with the sole purpose of commercializing recently obtained patents for a superior ballast water treatment technology. 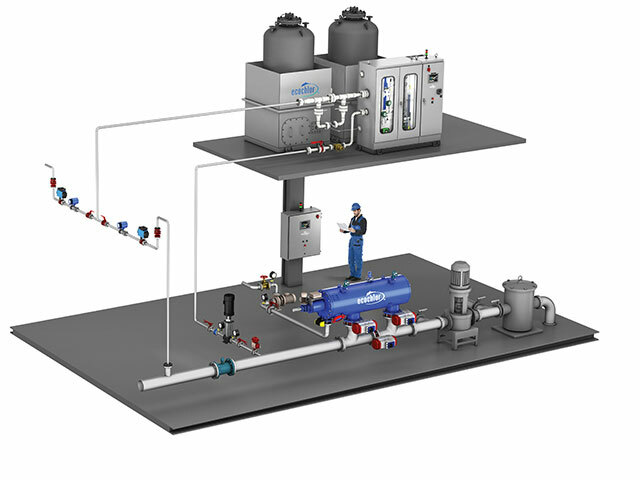 Ecochlor® Ballast Water Treatment System was recognized by Inc. 500|5000 as one of the fastest-growing manufacturing companies in the United States. The Inc. 500 award, representing the top 10% of the 5000 companies chosen, was presented to Ecochlor with a ranking of #8 in the United States for manufacturing, #16 in Best Massachusetts companies and overall placement of #453 for all companies throughout America. 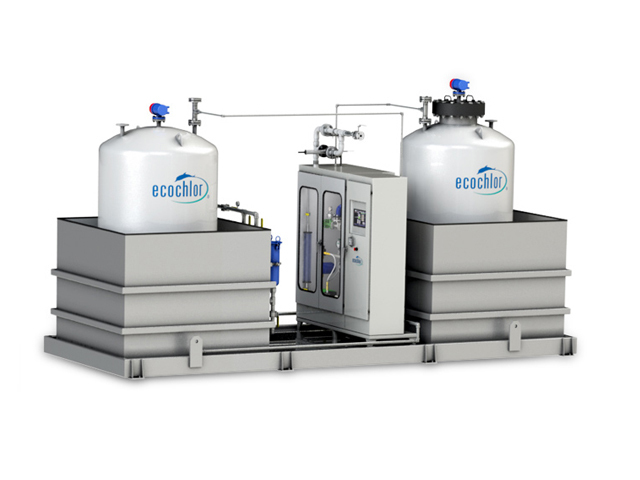 Ecochlor® Ballast Water Treatment System is a self-contained, fully automated system whose treatment methodology utilizes the unique properties of chlorine dioxide for control of aquatic invasive species in ship's ballast water. 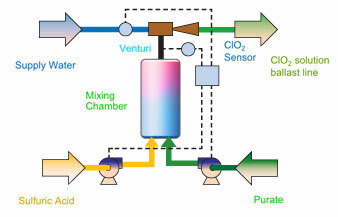 Chlorine dioxide is a highly effective oxidant and biocide (not to be confused with chlorine) used around the world in a wide range of water purification applications. It can be generated safely and reliably on demand, is non-corrosive to ship metal or coatings, and the decomposition products are environmentally safe. 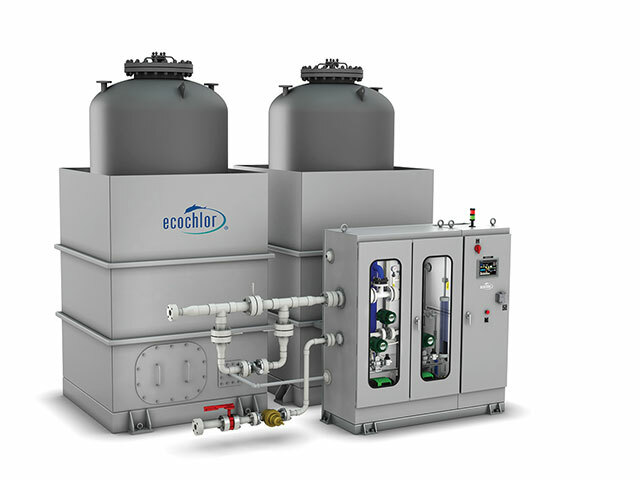 Ecochlor® Ballast Water Treatment Systems are equally suitable for new-build & retrofit installations. 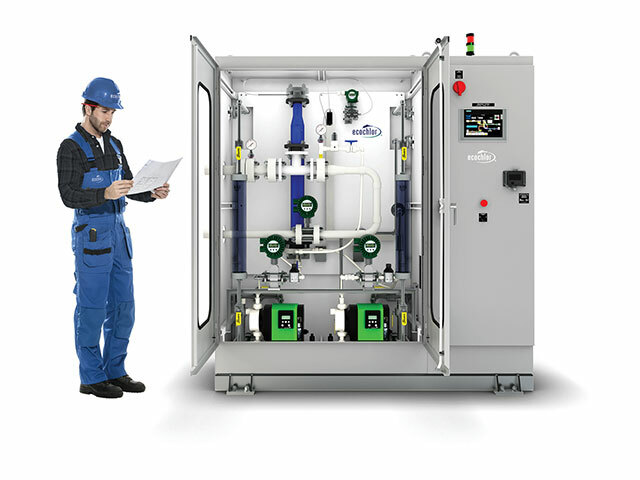 Further, the effectiveness of the system is not affected by salinity, temperature, turbidity, organics, vibration or other variables that impact other treatment options.